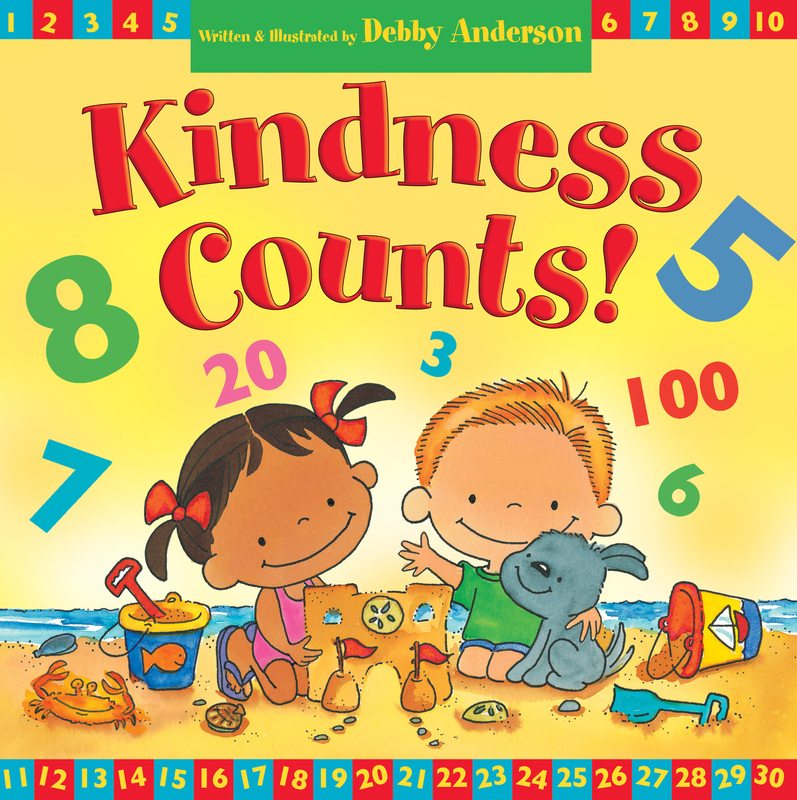 Through colorful illustrations, Scripture references, and interactive exercises, Kindness Counts! helps children learn basic math skills while teaching them the importance of kindness. They will learn that God loves them and wants them to spread his kindness and love to others, and they will see that even the smallest acts of kindness matter. Parents and teachers will appreciate the practical ideas that children can apply in sharing kindness with others, such as collecting coins for the needy or helping their parents at home. At the same time, children are introduced to basic mathematical skills like counting, addition, subtraction, and measuring. Each colorful illustration includes an interactive math problem for children to solve. 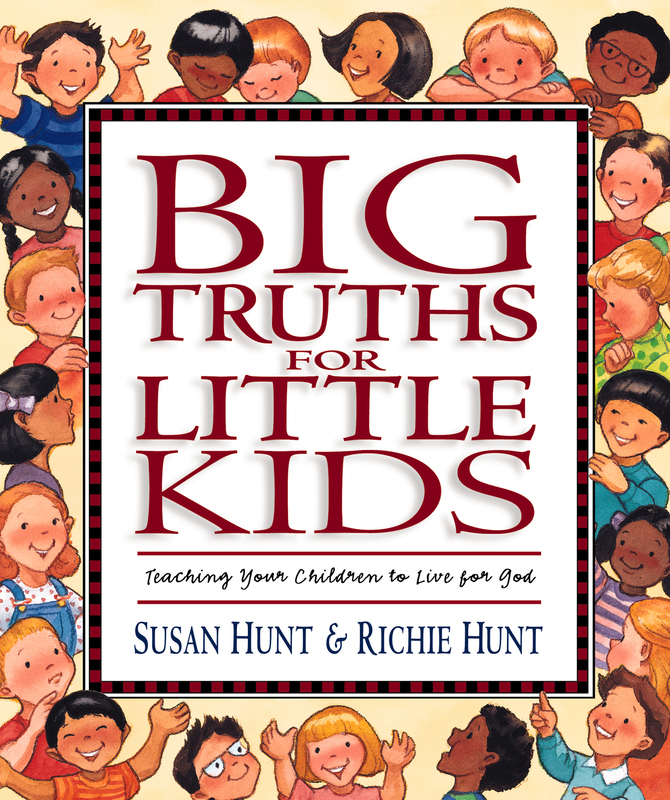 This book makes it fun to learn math-and to share God's kindness with the world. 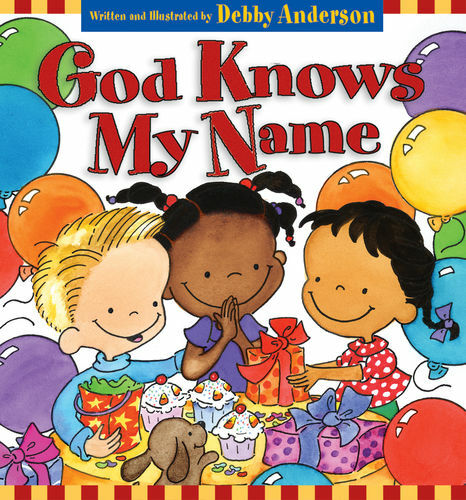 Debby Anderson (MA, Texas A&M University) is a first-grade teacher and children's book author and illustrator. She and her husband, Gordon, have served with InFaith for over thirty-five years. 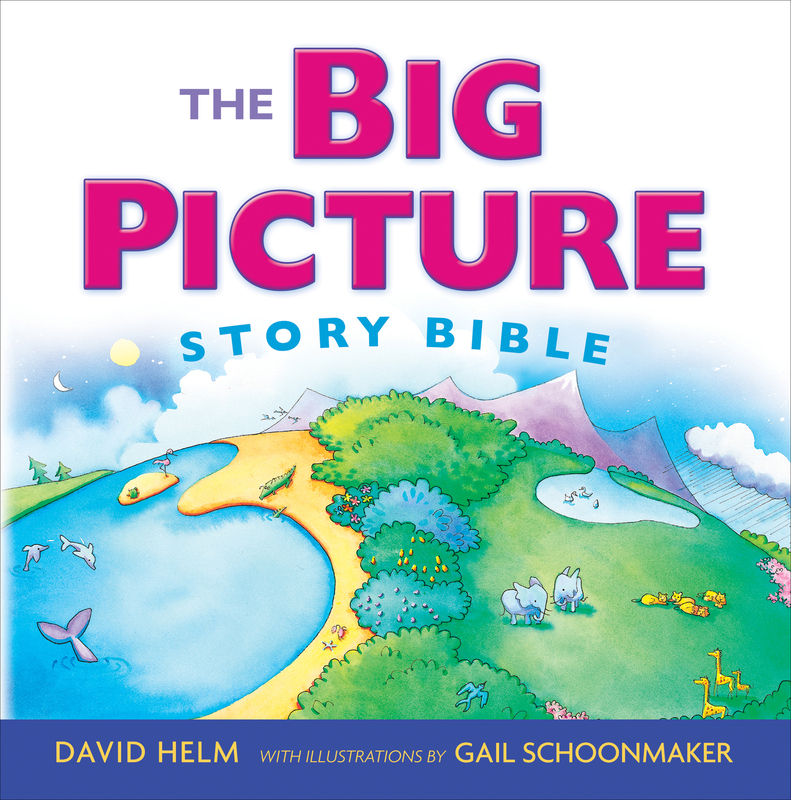 Debby has written and illustrated more than twenty-five books.